The Federal Government has pledged to ensure the total de-radicalisation and rehabilitation of all ex-Boko Haram members before re-integrating them into the society in line with international best practices. Represented by Bamidele Shafa, Coordinator, Operation Safe Corridor (OPSC), Mr. Olonisakin‎ said that the operation was designed by the government as part of efforts to find lasting solution to the lingering crisis in the North-East. “The OPSC is an initiative of the FGN which emanated from National Security Council meeting of September 2015, to encourage willing and repentant Boko Haram insurgents to surrender and embrace peace. “The primary objective of the operation is to facilitate easy access and passage for surrendering insurgents to security forces for subsequent de-radicalisation, rehabilitation and re-integration process (DRR),” he said. The CDS explained that the ex-combatants would be made to go through a 16-week DRR programme, involving advanced profiling, therapies, counselling, capturing on National ID card data and vocational training. He said that the OPSC as a joint multi-national and multi-agency humanitarian operation involved security agencies, NGOs and MDAs including NDLEA, NOA and NDE. 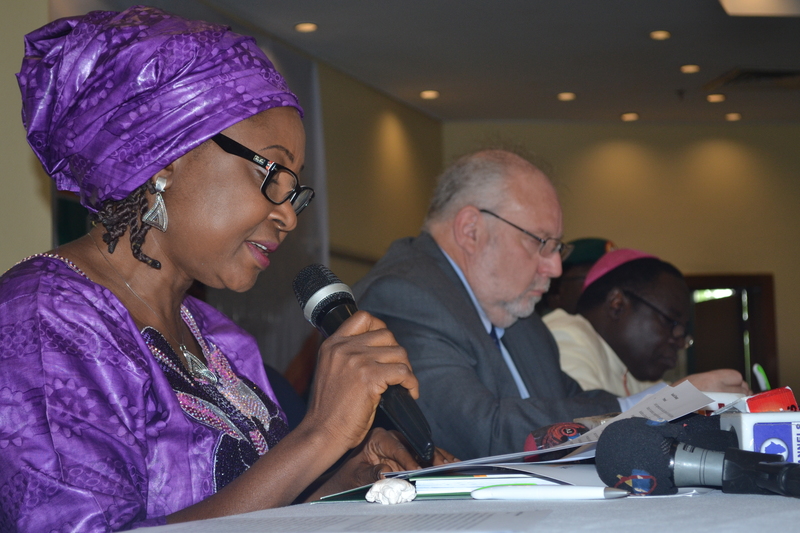 Mr. Olonisakin, however‎, said that one major challenge for the programme was the notion in some quarters that the beneficiaries were being given undue favourable treatment at the expense of their victims. He also said that apathy to accept the ex-combatants back into the society after the DRR was another challenge. The CDS promised to continue to engage relevant stakeholders such as the Kukah centre, community, traditional and religious leaders in finding lasting peace in the North-east. 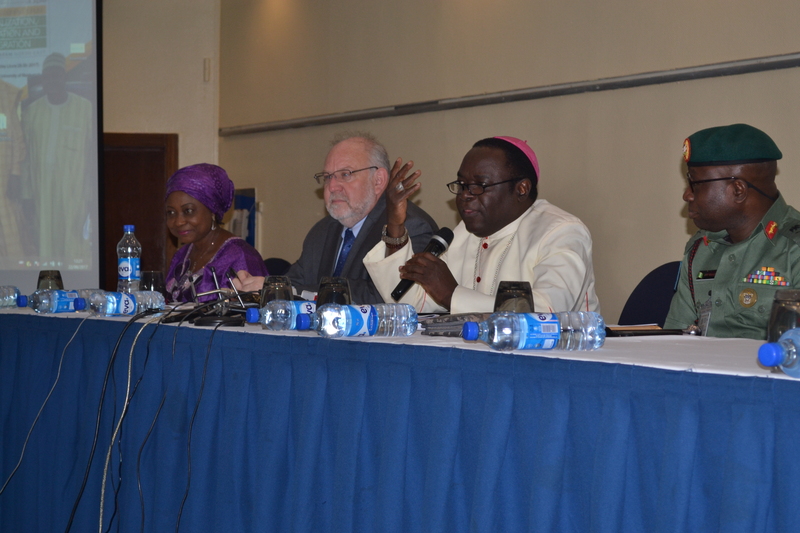 Matthew Kukah, the Bishop, Sokoto Catholic Diocese and convener of the programme, said that the forum was meant to develop a framework on continuous community engagement, reintegration and transitional justice in the North-East. He stressed the need for the provision of basic amenities and development of the local communities in the North-east and not just focus on the ex-combatants. The two-day meeting is being attended by officials from the Office of the National Security Adviser, Human Rights Commission, Nigeria Prisons Service, NGOs and USAID.